People are buying fewer diesel cars as petrol and alternative fuel cars grow in popularity, according to new industry figures. Demand for diesel has fallen by almost a third, with diesel car registrations down by 29.9% during October, compared to the same month in 2016. Experts think this is due to a lack of confidence in diesel, caused by negative publicity in the media. However, Mike Hawes, the chief executive of the Society of Motor Manufacturers and Traders (SMMT), said diesel was getting an unnecessarily bad name and urged action from the government. “Declining business and consumer confidence is undoubtedly affecting demand in the new car market, but this is being compounded by confusion over government policy on diesel,” he said. 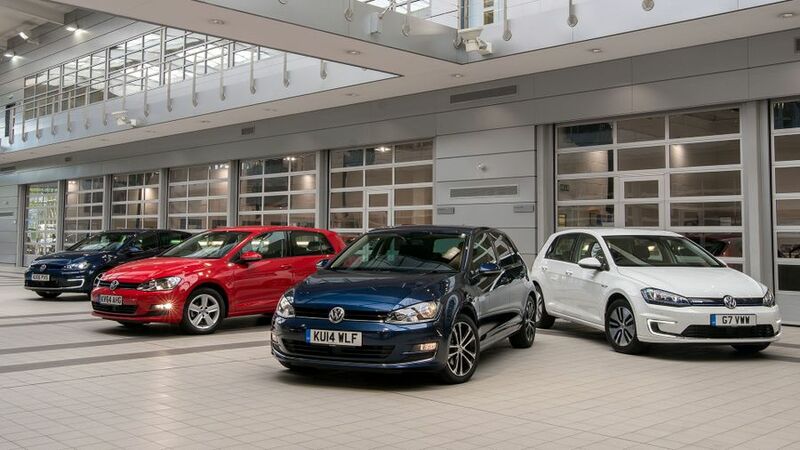 “Consumers need urgent reassurance that the latest, low emission diesel cars on sale will not face any bans, charges or other restrictions, anywhere in the UK. “We urge the government to use the forthcoming Autumn Budget to restore stability to the market, encouraging the purchase of the latest low emission vehicles.” Mr Hawes added that replacing older, polluting cars with newer, cleaner vehicles would be the fastest and most effective way of addressing air quality concerns. Meanwhile, petrol registrations were up by 2.7% during the same period, while cars known as Alternative Fuel Vehicles, or AFVs – mostly hybrids and electric cars – shot up by a massive 36.9%. This means petrol dominates the overall market share, with 55.4% of all new cars registered. Diesel cars make up 39.4% and AFVs 5.2%. Overall, fewer new cars are being registered. Registrations so far in 2017 have dropped by 4.6% compared to the same point in 2016.